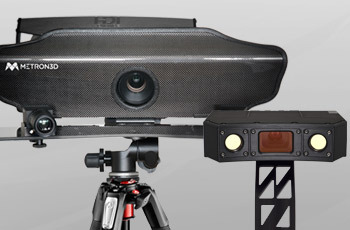 Interested in purchasing a 3D scanner? We deliver 3D scanning and measurement solutions that transform real world objects into digital 3D models for industry applications including CAD/CAM, reverse engineering, quality inspection, and 3D visualization. Sculptor integrates the technology in the creation of bronze sculptures. Weistec Engineering implemented a solution that saves valuable time. 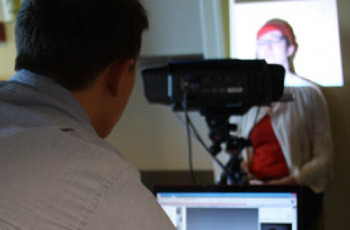 Effective method for capturing face and body measurements quickly without any physical contact. 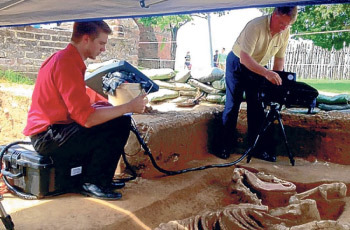 Discover how 3D scanning technologies advance anthropological research by discovering more about our shared evolutionary path.